Live chatbox, registeration is free, DONATIONS TO THE FORUM LOOK IN THE NEWBIE AREA. please click the link above to access the website. Prizes to win look inside to find out. If you want to Advertise on the forum contact Admin. Discuss about diffrent corn morphs and get advice and help on corn snakes. Ask questions on breeding corn snakes. other reptiles and pets. post pics and get help. 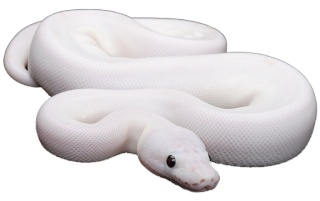 Other snakes like pythons, boas etc. Breeding Livefoods like roaches, crickets, locust and many more. This is the place to sell items. Lizard help and talk about lizards. Photo of the month is the best photo of the month. You can post you pic up and the members will decide who has the best photo.